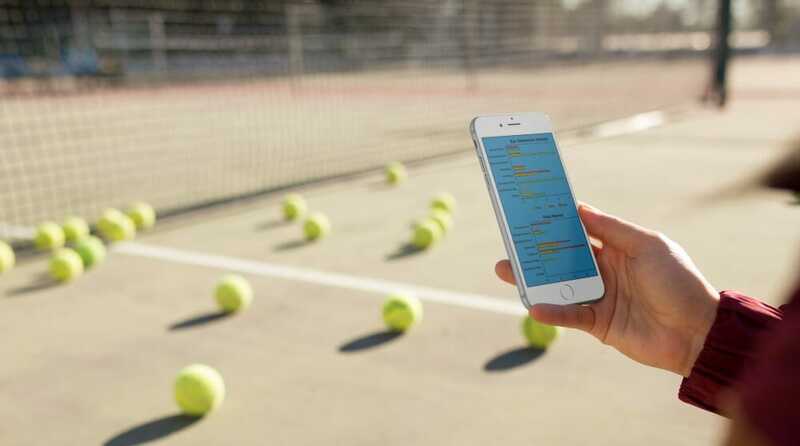 Improving junior tennis with match data to make every coaching session count. View stats and graphs of your matches. Know your strengths and weaknesses at a glance. Load matches quickly and easily. Add error location data, personal notes and view stats and graphs at any time. Maximum turnaround 24 hours for all help requests. Functionality suggestions always welcome. A select few screenshots can be seen below. For more graphs and detail, explore the Coach’s Blog. Click or tap to enlarge. 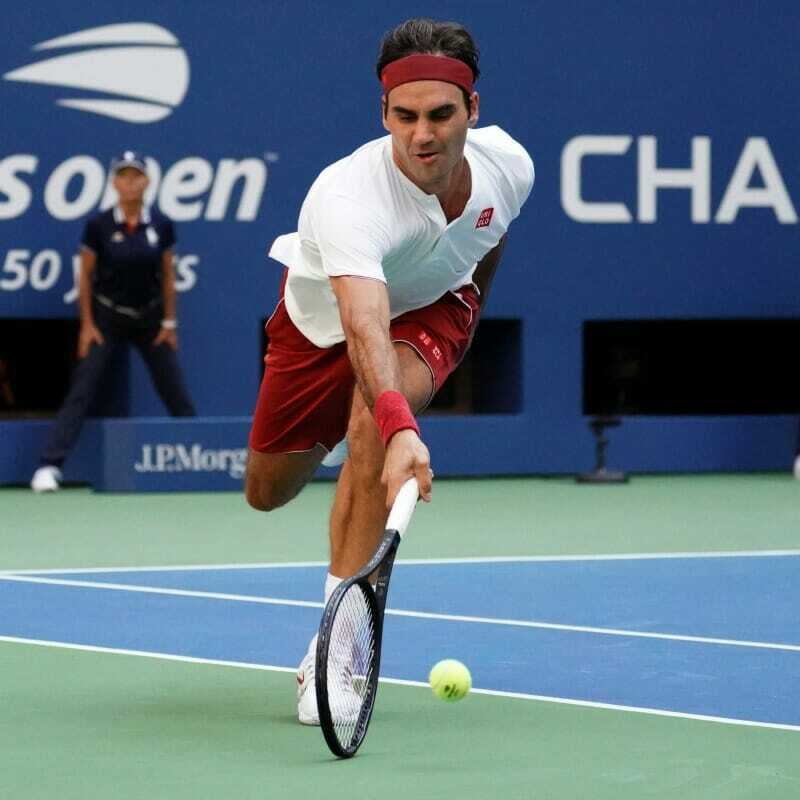 For around the same price as a tin of balls or a restrung racquet, you will have access to the most powerful game changing tool your junior player can have. All prices displayed are in US dollars. All prices are valid for both iOS and Android devices. Some Android devices may not be supported. Some functionality including “Send to Coach” and “Remote Mode” require an internet connection. GT STATS has been engineered to provide coaches, players and parents with maximum effect from an easy to user interface. When I was a tennis junior way back when, singles and doubles carried the same importance. In the decades leading up to the 90s, some would argue that there was a greater emphasis on doubles than singles.